Simple, functional storage for the modern office. The BDI Centro 6407 Mobile File Pedestal provides one storage drawer and one file drawer that accommodates legal or letter sized files. A handy pull-out tray on top allows you to easy store and access items, even when the pedestal is underneath your desk. Locking drawers keep your belongings safe. High quality inline castors allow this file to roll easily and quietly. The clear castors lock for when you want this mobile file cabinet to stay in place. The clean lines and bright white color of the Centro 6407 Mobile File Pedestal make it a great choice for modern and contemporary offices. The cabinet is made of a satin white painted oak wood veneer. White powder coated steel pulls keep this file cabinet looking clean and simple. 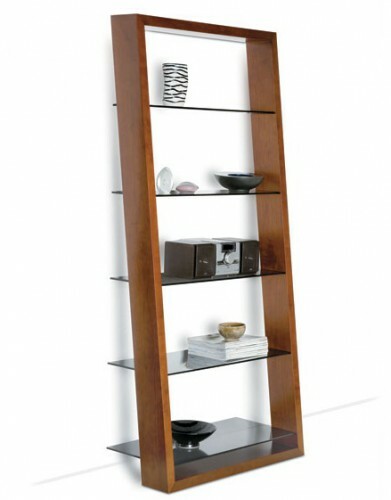 The Centro 6407 File Cabinet is a great stand alone piece. However, it is designed to pair with the Centro 6401 Desk. The Centro also has a non-mobile file cabinet option. (See the Centro 6414 3-Drawer File Cabinet.) Create the modern office of your dreams with the Centro Office Collection.